Check out this great gift idea! You can find quality, affordable gifts for girls ages 2 to 12 from SMITCO for your girls! 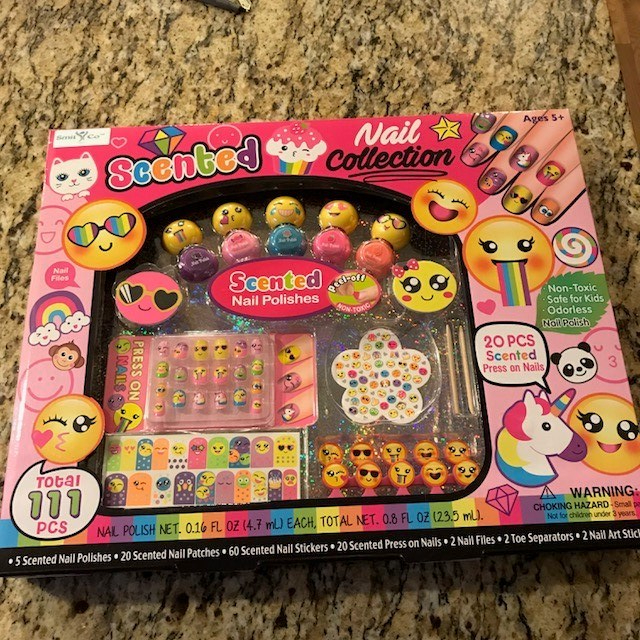 We just gave my niece this Nail Polish Set with Emoji Nail art! She LOVED it! GREAT GIFT IDEA for Christmas, Easter, birthdays, Valentine’s Day or just because with SCENTED accessories that is hard to find anywhere. 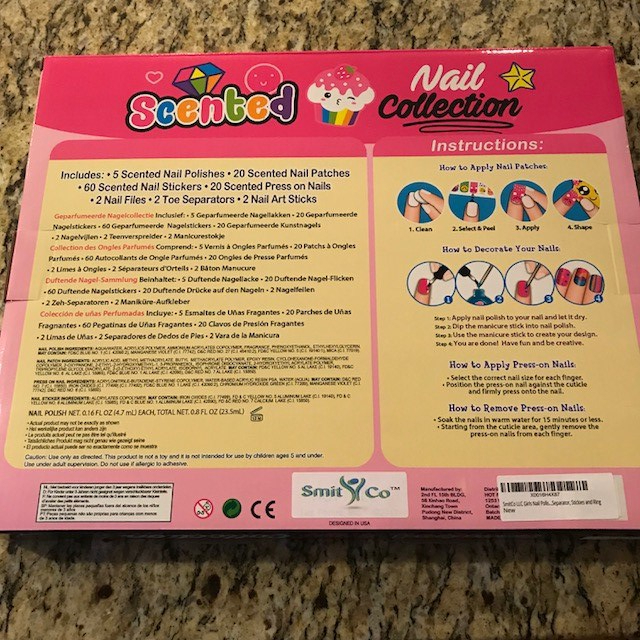 Good for girls age 3 -10 years old. Our readers get to save! Get 20% Off Entire Cart Of Gifts! Coupon code: N3CQD6AE at checkout. Happy SHOPPING! !